Not true! Every dentist has different training, different knowledge and different skills. If you have had a bad experience in the past, it does not mean that another dentist cannot help you achieve your goal of a healthy and comfortable mouth and a smile that you can be proud of. 1. 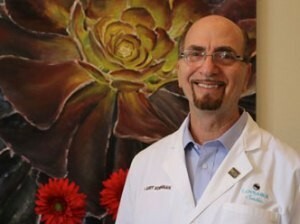 Fear/Pain – Dr. Korenman’s #1 goal at Loveable Smiles is that you won’t experience any pain. In fact he is dedicated to reversing the trend of miserable dental events. 2. 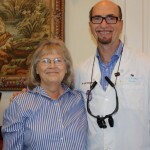 Total Health Dentistry – Dr. Korenman was very fortunate early in his career to have a mentor dentist to educate him about the mouth/body connection. Dr. Korenman will help you achieve Total Health through dentistry which includes examining your for gum disease. An increasing number of researchers are finding that there’s a link between common health conditions—like diabetes, arthritis, and heart disease—and oral health. It’s becoming clear that the body can affect the health of your mouth and vice versa. 3. Laser Technology – One of the most promising aspects of laser dentistry is improved patient comfort, less damage to surrounding tissues, and better healing. Dr. Korenman is a part of the very small percentage of dentists (only 1%) who have invested in laser technology and provides the finest dental lasers in the industry in his Richardson office. 4. Listening Dentist – He has been referred to as the “Listening Dentist” and takes the time getting to know his patients and their dental goals. 5. Evening Calls – Dr. K calls his patients the evening of their procedure to make sure they are OK.
6. Call Him! – He’ll even give you his cell number in case you have any questions about your procedure. 7. Appointment Time – We respect our patients’ time and see our patients as scheduled. We try very hard to s to make sure we time our procedures accurately. We don’t overbook or double-book our schedule. 8. You Are Never Alone – When you are called for your appointment, we walk you to your treatment room and you are never left alone. Call our office today to schedule an appointment so we can develop a plan to help YOU achieve Total Health through dentistry. Our patients tell us they cannot believe the difference in their comfort, confidence and enjoyment of life! How is erectile dysfunction related to your Total Dental Health? 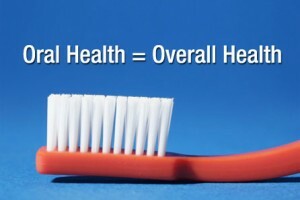 This blog post is the 11th and final blog in a series of articles to inform our readers about the connection between your oral health and your overall health. 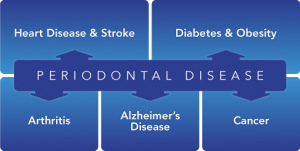 It’s called the “Mouth-Body Connection,” and it means that poor dental health can severely deteriorate your body, especially your lungs and heart, and it can also lead to a host to other conditions including migraines, Alzheimer’s disease, some Cancers and even erectile dysfunction. Erectile dysfunction (ED) is the regular or repeated inability to obtain or maintain an erection. Symptoms include trouble getting an erection; trouble keeping an erection; and reduced sexual desire. The link between erectile dysfunction and gum disease. 8% of men with gum disease have erectile dysfunction. Since erectile dysfunction is vascular in nature, inflammation in the mouth, and especially in the presence of gum disease and infections, affects all the blood vessels including those involved with creating an erection. The chronic inflammation associated with gum disease can lead to impotence. Additionally, underlying health issues such as Diabetes or heart disease account for 70% of all erectile dysfunction cases. 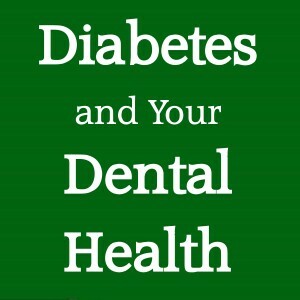 As we have discussed extensively in previous blogs, gum disease not only leads to severe oral health disorders, but can exacerbate overall health conditions, such as diabetes or respiratory disorders. This blog post is the 7th in a series of articles to inform our readers about the connection between your oral health and your overall health. It’s called the “Mouth-Body Connection,” and it means that poor dental health can severely deteriorate your body. 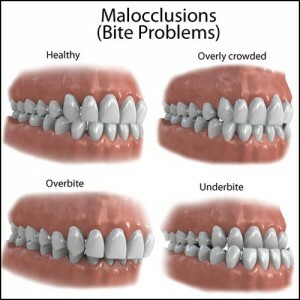 Today we are discussing the connection between malocclusion (poor “bite” or fitting together of the teeth) and your overall health. Straightening teeth is no longer only for appearance. Straightened teeth contribute directly to your overall health. Premature wearing and breaking of teeth which can lead to tooth loss. Teeth that are crowded or out of alignment are more difficult to keep clean which can contribute to gum disease. 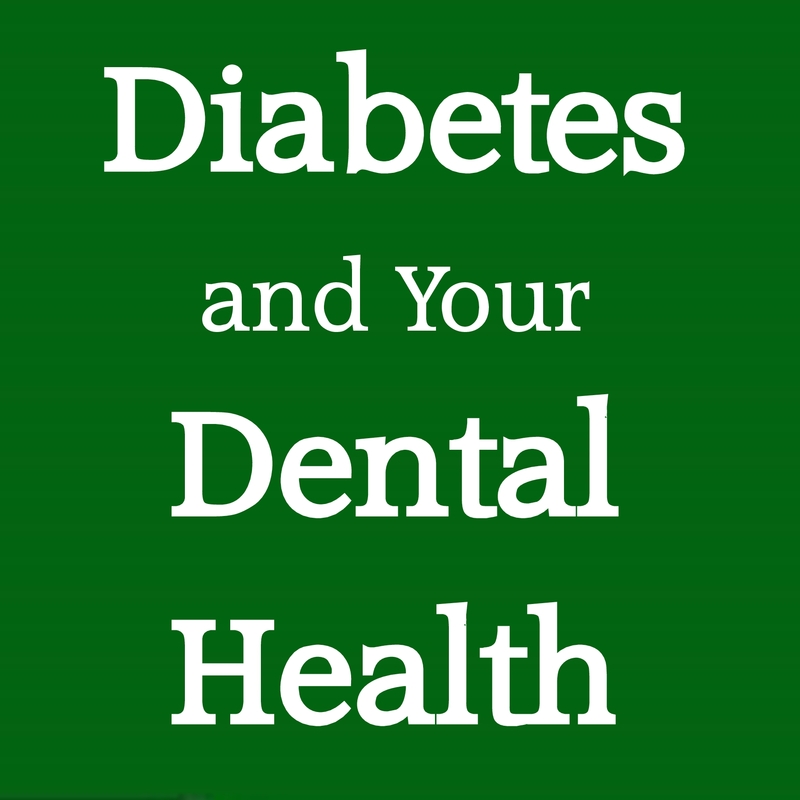 Gum disease not only leads to severe oral health disorders, but can exacerbate overall health conditions, such as diabetes or respiratory disorders. If left untreated, malocclusion can progress to affect bone, jaw, neck, and even head health. Additionally, the improvements to bite functionality that result from malocclusion treatment can also make regular nutritional intake easier. Problems with your bite can lead to problems elsewhere in your body. 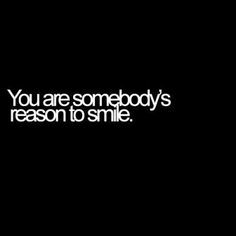 But, at Loveable Smiles, we understand the connection. How is Pancreatic Cancer related to your mouth? This blog post is the sixth in a series of articles to inform our readers about the connection between your oral health and your overall health. It’s called the “Mouth-Body Connection,” and it means that poor dental health can severely deteriorate your body, especially your lungs and heart, and it can also lead to a host to other conditions including rheumatoid arthritis, strokes and even some Cancers. 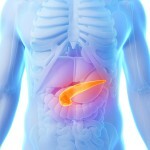 What is a Pancreatic Cancer? 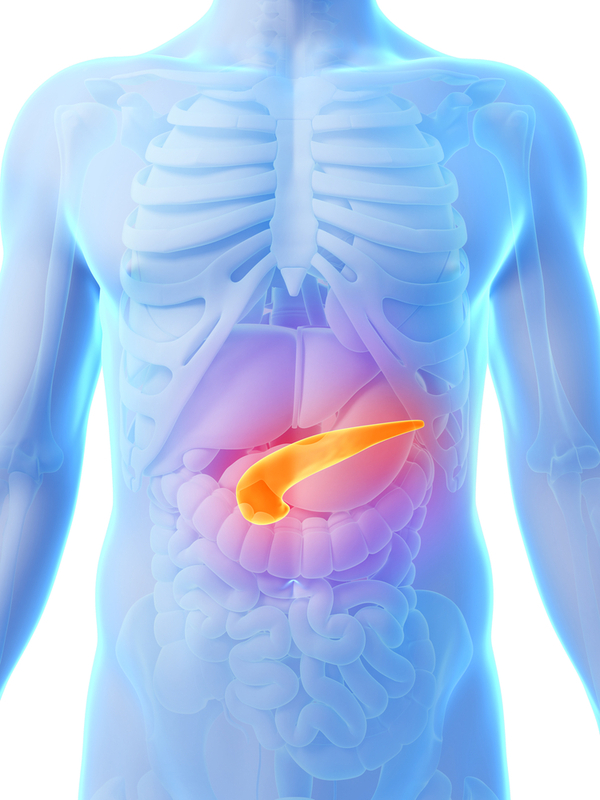 Pancreatic Cancer occurs when there is out-of-control cell growth in the pancreas. The cells continue dividing and form lumps called tumors, which interfere with the normal functioning of the pancreas. Pancreatic Cancer is the 4th leading cause of cancer related death in the US. 74% of Pancreatic Cancer patients die after the 1st year. Unfortunately treatment options are limited. Studies have shown positive association between gums disease and bone disease and Pancreatic Cancer. In one study men with a history of gum disease, had a 63% higher risk of developing Pancreatic Cancer than those with no gum disease. People with chronic inflammation caused by gum disease harbor higher levels of harmful bacteria and carcinogens in the mouth and gut. Over many years, this can lead to higher amounts cancer-causing nitrosamines. Additionally, if you are a patient and either about to start or are currently undergoing cancer treatments, here at Loveable Smiles, we will provide you with a complimentary fluoride tray to save your teeth. We urge you to call Loveable Smiles for your Total Health Dental Care appointment where we will check you for gum disease at 972-231-0585. How are strokes related to your mouth? This blog post is the fifth in a series of articles to inform our readers about the connection between your oral health and your overall health. Stroke is the third leading cause of death in the US. Oral bacteria can affect the heart adversely by entering the blood stream, thereby reaching the heart and contributing to clot formation. In a recent study, people diagnosed with acute cerebrovascular ischemia (the most common type of stroke) were found more likely to have an oral infection when compared to those in the control group. Men and women who suffered from bleeding gums had more than twice the risk of stroke compared with those whose gums were healthy. As you can see, research studies have discovered that oral infection is indeed a risk factor for stroke. So, how are strokes related to your mouth? Additionally, if you have suffered from a stroke, a consistent, preventive dental program is essential for survivors. The loss of senses, weakness of facial muscles, and side effects of medications can put you at high risk for dental problems. How is Rheumatoid Arthritis related to your mouth? This blog post is the fourth in a series of articles to inform our readers about the connection between your oral health and your overall health. It’s called the “Mouth-Body Connection,” and it means that poor dental health can severely deteriorate your body, especially your lungs and heart, and it can also lead to a host to other conditions including rheumatoid arthritis, Alzheimer’s disease and even some Cancers. 1. People with RA are 8 times more likely to develop gum disease than people without RA. 2. Studies have shown that when people with a severe form on RA, cleared up their gum disease, their pain and other arthritic symptoms got better. 3. People with RA sometimes have a hard time maintaining good oral hygiene because the disease can affect the joints in the hands, making brushing and flossing difficult. Electric toothbrushes and the AirFlosser by Sonicare can make dental care easier. So, how is rheumatoid arthritis related to your mouth? Inflammation is a protective immune system response to substances like viruses and bacteria. In autoimmune diseases like rheumatoid arthritis the immune system mistakenly triggers inflammation, although there are no bacteria or viruses to fight off. The inflammation causes joints to become swollen, painful and stiff. Rheumatoid Arthritis and Gum Disease are both have inflammation in common, which may explain the connection. Controlling the inflammation through better dental care could play a role in reducing the incidence and severity of RA. Additionally, if you suffer from Rheumatoid Arthritis, sometimes shorter appointments scheduled later in the day when joints are less stiff can make you more comfortable. We can also provide a neck or leg pillow for better support in the dental chair. 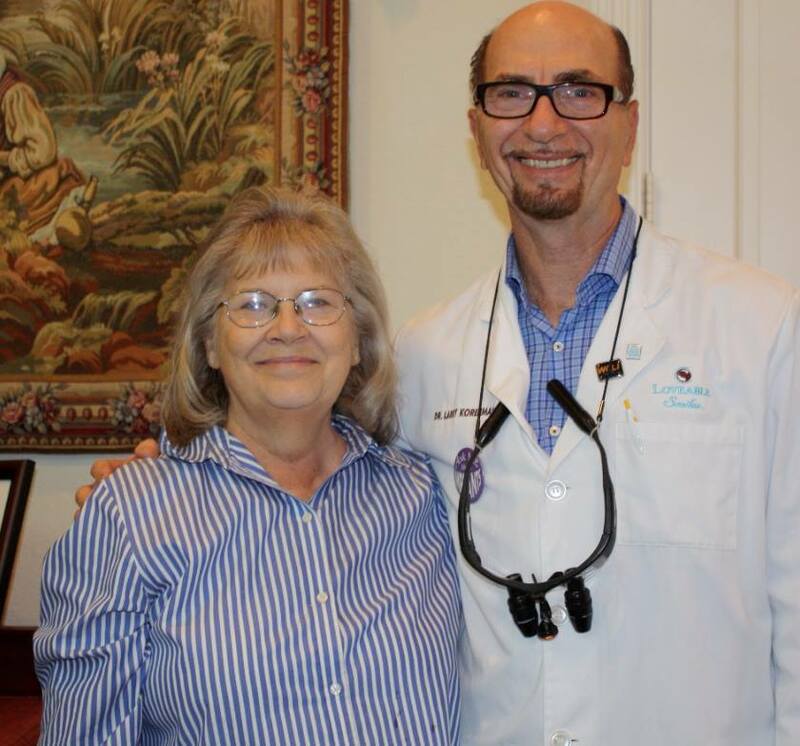 Meet Vicki, 66, of Dallas who is sharing her “Total Health Dentistry” testimony. This is a fine example of the “Mouth-Body” connection and how your oral health affects your overall health. Kidney problems have always run in Vicki’s family. And as a diabetic, Vicki ended up needing a kidney transplant. After being on the list for 4.5 years she got the call that a kidney was available! Unfortunately, Vicki had a fear of the dentist and hadn’t seen a dentist in quite some time. Vicki was not able to receive the available kidney due to a gum infection. She had heard about Dr. Korenman from his radio show on KAAM and decided to give our office a call. Vicki received a root canal, fillings, had a couple of teeth pulled and a crown placed as well as a deep cleaning. Because her mouth is now healthy again, she’s back on the transplant list. And her fear of dentist? Gone! 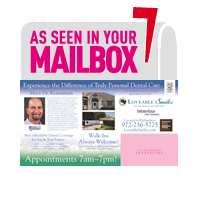 Dr. Korenman and his staff use the most updated technology to create a pain-free dental experience. Dr. Korenman has been referred to as the “Listening Dentist” and makes his patients feel at ease. If there is ever any discomfort, he and his staff stop the dental work, and make adjustments to ensure the patient’s comfort. Vicki receives dialysis 3 times a week, 4 hours each session. We wish her well and hope and pray she will be able to receive a new kidney very soon! We will continue to see her at Loveable Smiles to keep her mouth healthy and therefore the rest of her body health as well! 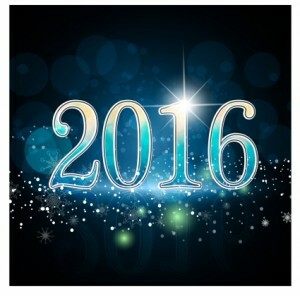 Call Loveable Smiles for your Total Health Dental appointment at 972-231-0585.